We're recording on a Friday which gives us an extra pep in our step! This week we break down the good and the bad from the past week. Luckily, there was way more good to report than bad (hallelujah!). 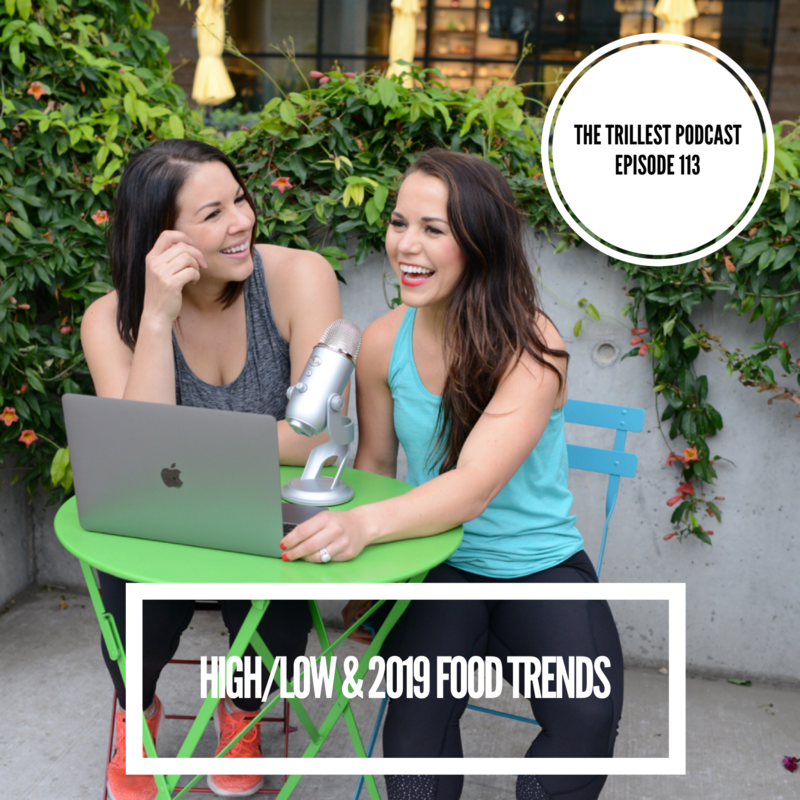 We also take a dive into an article that details food trends of 2019. Turns out, bread is coming back you guys (another hallelujah!)! We've got lots of opinions on all the trends and you can hear Taylor try to pronounce acai! Tune in and let us know what you think!